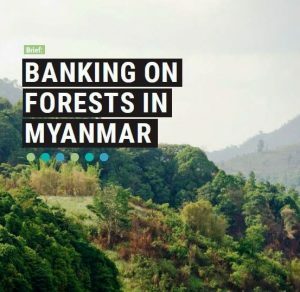 UN-REDD Myanmar would like to share the briefer produced by UN Environment. This brief is intended to demonstrate economic and financial benefits of deforestation-free approach to lending and investment in Myanmar. Here is the download link for Myanmar version. Here is the download link for English version.